For purposes of this Agreement, “Service” refers to the Company’s service which can be accessed via our website at http://gracemmorris.weebly.com/ or through our mobile application. The terms “we,” “us,” and “our” refer to the Company. “You” refers to you, as a user of Service. Estimate the total number of users visiting Grace M. Morris website from specific geographical regions. We also collect other user information as part of my internal analytics services, in order to improve the services. Grace M. Morris uses information for the following general purposes: identification and authentication, services improvement, support, contact, research, and anonymous reporting. 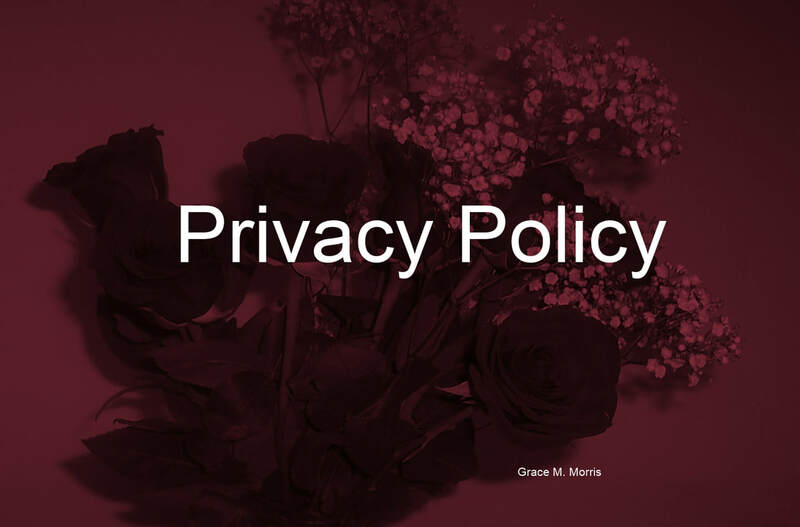 Grace M. Morris does not share personal information that we learn about you from your use of Grace M. Morris website with others except as described in this policy. We will not share, sell, rent or trade personal information with third parties for their promotional purposes. When you comment, contact us, subscribe to The Idealist Newsletter, or subscribe for our RSS feed on Grace M. Morris, we collect user-submitted account information such as username and email address to identify users and send notifications related to the use of the service. 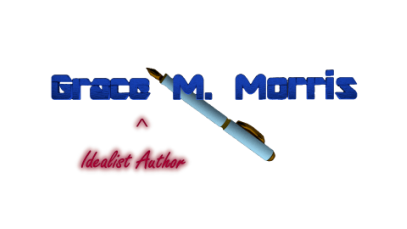 When you post content on a Grace M. Morris' blogs, you have the ability to post content which may include personal information about yourself. If you post personal information online that is accessible to the public, like comments, you may receive unsolicited messages from other parties in return. You should be aware that any information you provide in these areas may be read, collected, and used by others who access them. Widgets may also support functions that require that you disclose certain personal information given the user's choice of participation. This information is collected in many different ways such as: your comments, contacting me, subscribing or unsubscribing my RSS feed and are only used for the purpose in which they were collected.